Jasoomcars.com is an online marketplace for used-cars in Kuwait. The portal allows users to sell, buy, trade and request used cars in a hassle-free manner. Jasoomcars.com offers car buyers and sellers a reliable and easy-to-understand information and reviews on multi-brand cars, given by consumers and experts. This information is helpful for users to get an idea on which car to buy, how to buy and how much to pay for a car. 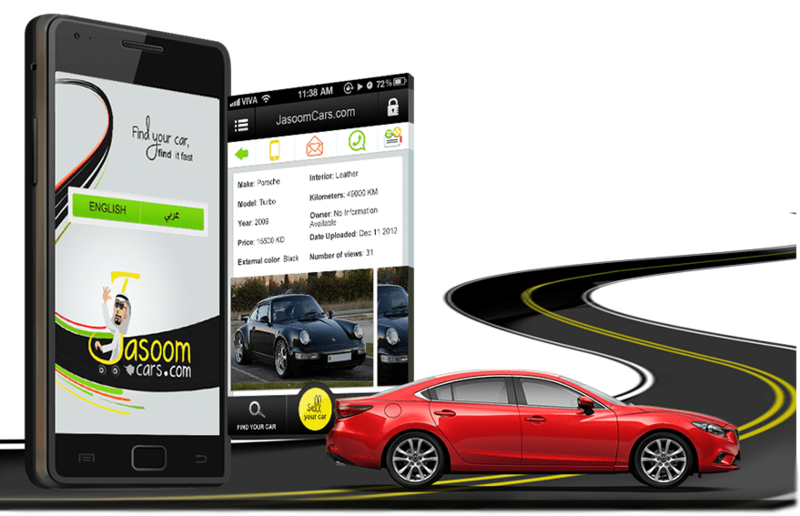 Though the idea was new to Kuwait’s automotive industry, the development of mobile apps was essential for Jasoomcars.com to promote its venture, and acquire more new customers. 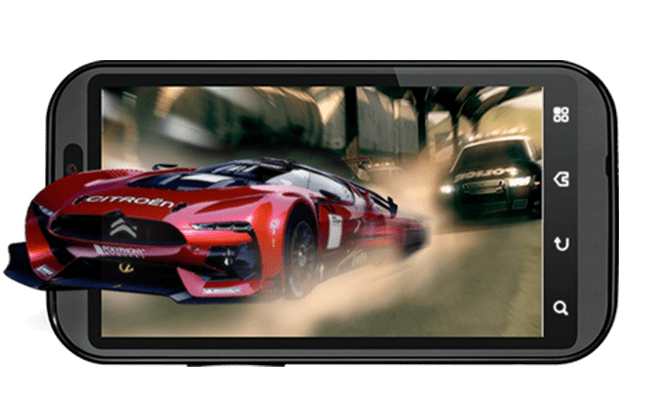 As the usage of smartphones was growing at a rocket speed across the world, including in Kuwait, Jasoomcars.com planned to develop mobile apps that could help to enhance business performance, and to bring maximum ROI (Return on Investment). After a comprehensive discussion with Jasoomcars.com team, FuGenX brought a result-oriented strategy. The strategy was focused on two key areas – attracting new users with eye-catching design, and engaging them with unique features. 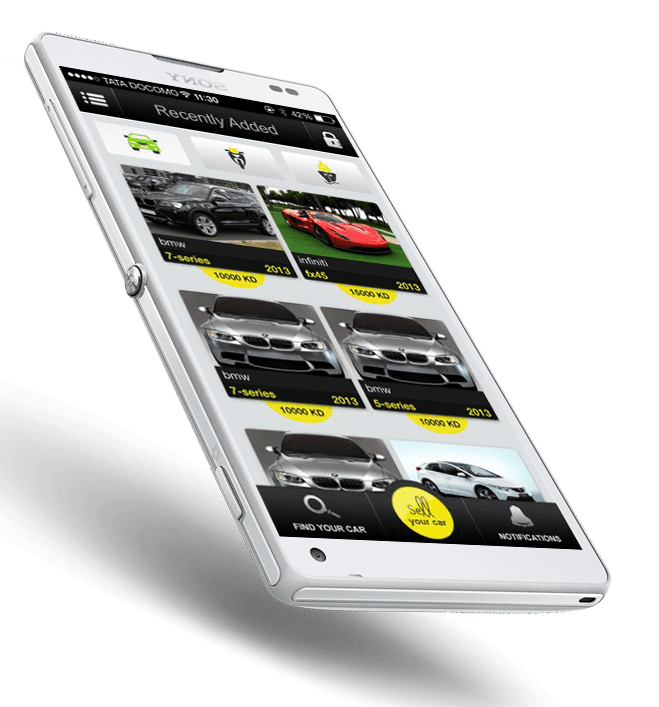 As a creator of innovative ideas, FuGenX suggested client to introduce a new feature that can allow users to upload a video of the car. That could encourage users show more interest in the preferred cars. 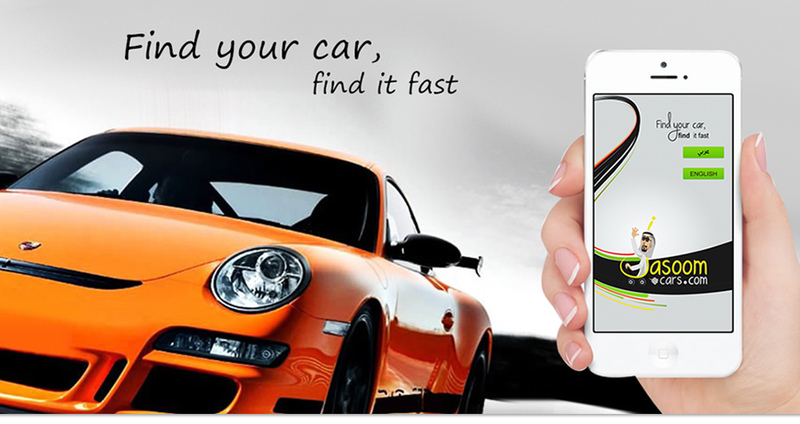 With the help of automotive industry experts, FuGenX’s world class app development team built a superior quality Jasoom Cars Apps that could run seamlessly on iOS and Android platforms. FuGenX is a premiere Deloitte award winning mobility company, pioneering high-quality products and ideas in the mobile space. FuGenX empowers organizations to successfully win the business competition with multi-edge mobile apps across devices and operating systems. FuGenX offers custom-made mobile apps to help businesses effectively engage with customers and partners. Also, to enhance employee productivity and achieve agility in the work process by building connected enterprise with result-oriented enterprise applications. 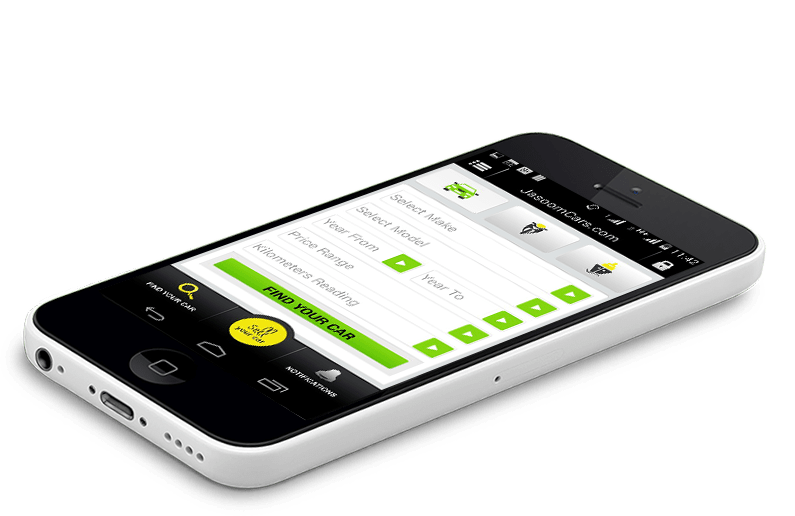 FuGenX also helps startups and enterprises to introduce innovative venture to the market with customizable and inventive mobility solutions – Fx RMP, Fx Chat and Fx mBasket.